Do you want to plan a vacation that your family will always remember? By planning activities as a family, you can create opportunities to strengthen relationships and build memories that will last a lifetime. Instead of spending the day at an amusement park, consider the benefits of Florida fishing excursions. 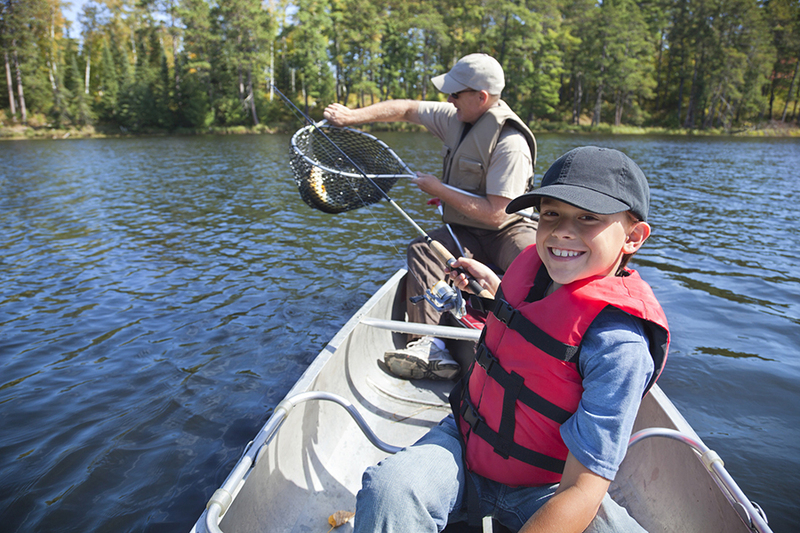 A day of fishing is not only fun, but you family will have the opportunity to learn from an experienced fishing guide. This education can be a valuable part of the experience. Your children will learn fishing skills that can be used throughout their life. What information will you learn on the boat? During your Florida fishing excursions, the guide can teach you about choosing the best locations, handling your gear, and techniques to drop the line in the water. Having a knowledgeable guide by your side will ensure that you have an excellent experience! Where to Go for Your Florida Fishing Excursions? There are many locations in Florida that offer great conditions for fishing. In fact, this state is known as the fishing capital of the world! The many inlets and islands provide excellent saltwater fishing locations. Or, you can choose a freshwater lake for different varieties of fish. Adventurous families might consider the benefits of a deep sea fishing trip out on the open water. 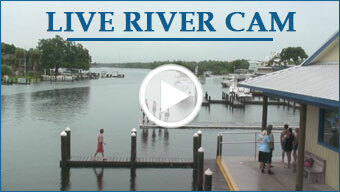 Whether you are staying in Orlando or Tampa, a great location is Crystal River and Homosassa. These saltwater areas are loaded with a variety of fish. You can easily access the boat dock after a short hour-long drive from your hotel. Or, you might choose to stay a night or two at the local waterfront hotel and resort. If you have booked a day with a fishing guide, what items should you bring on the excursion? It is important that you talk to your guide in advance to learn about the packing list for the experience. In most situations, you can bring a cooler with drinks and snacks. If you are going to be on the boat all day, then it is a good idea to pack a lunch. Don’t forget the sunblock, bug spray, sunglasses and a hat to prevent sunburn! For a fishing trip, you can bring your own gear or talk to the guide to see if fishing poles are available. If you are planning a scalloping trip, then you will need to bring snorkeling gear, including a mask, snorkel, and fins. Also, don’t forget the camera! When you reel in a big catch, you are going to want to capture the memory in a photo. In the future, you will look at the pictures and remember the fun experiences that were shared together on the water.